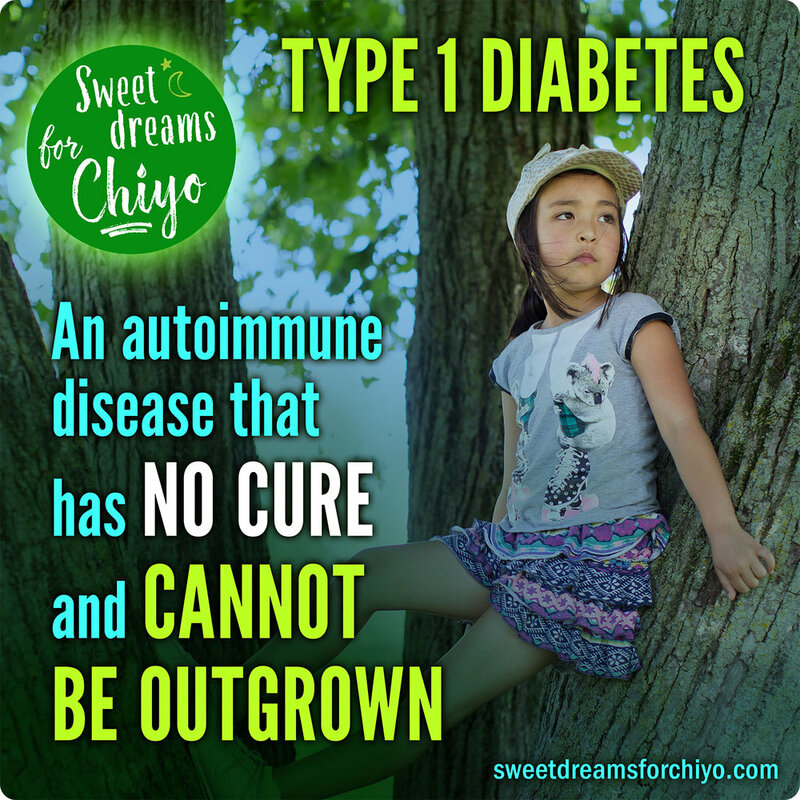 Rhiana and Kaz's world turns upside-down when their daughter Chiyo is diagnosed with Type 1 diabetes. 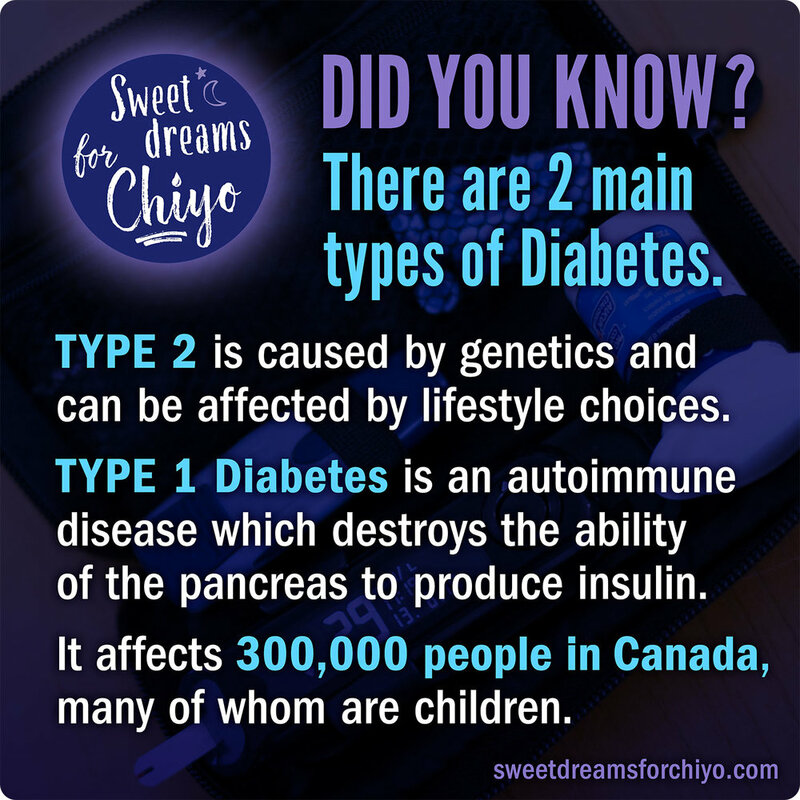 From late night blood sugar checks to counting every single carbohydrate their daughter ingests, they live with the constant fear of missing a hypoglycemic episode that could take Chiyo away from them forever. Filmmakers themselves, Kaz and Rhiana decide to embrace their difficult circumstances through the familiar, by making a film. Join us in Toronto on MAY 16, 2018 for a free screening & panel discussion at the Hot Docs Cinema!